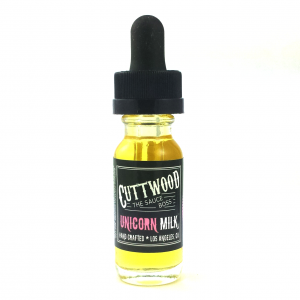 Dragon nicotine salt e-juice is a delightful sweet treat with sour notes. This e liquid taste like one of the most delicious and most beloved desserts – lemon pound cake. While vaping your senses will taste a freshly baked cake flavor covered with mouth-watering hints of lemon glaze and powdered sugar. The VG/PG ratio is 60/40. Manufactured with a nicotine salt formula, Dragon vape e juice is suitable for those who are searching for a fast nicotine satisfaction. The nicotine level is 50mg. You can use this e-liquid with various pod mod systems as well as with other low power devices. 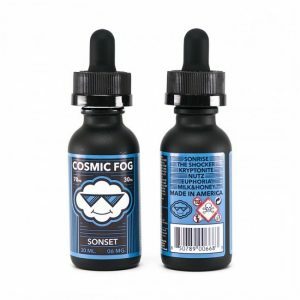 This nicotine salt based e juice is sold in a 30ml bottle featuring an eye-catching black color design with a dragon illustration. Dragon by Shijin Vapor Salts is a great choice for any desert flavor lover because of a great balance of sweet and sour notes in a delicious lemon pound cake.